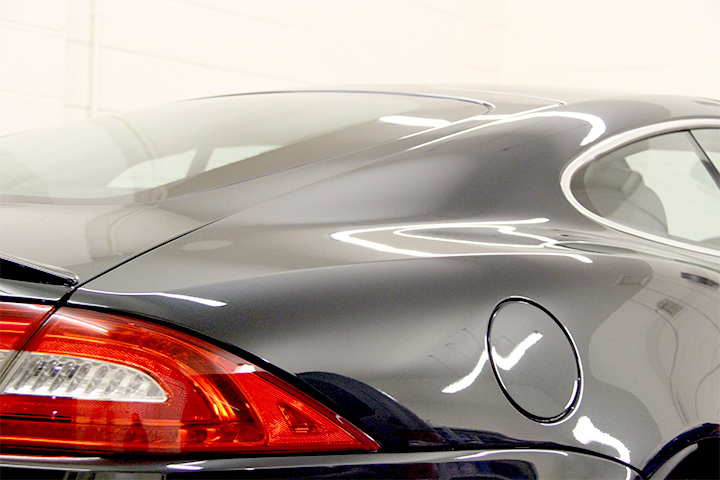 A £50 per day booking fee is required for all paint correction work, to be paid at time of booking. Privilege Detail accept card payments or bank transfer. In most cases it is advised that you bring your vehicle to us for inspection prior to booking in order to estimate time required to complete the work. 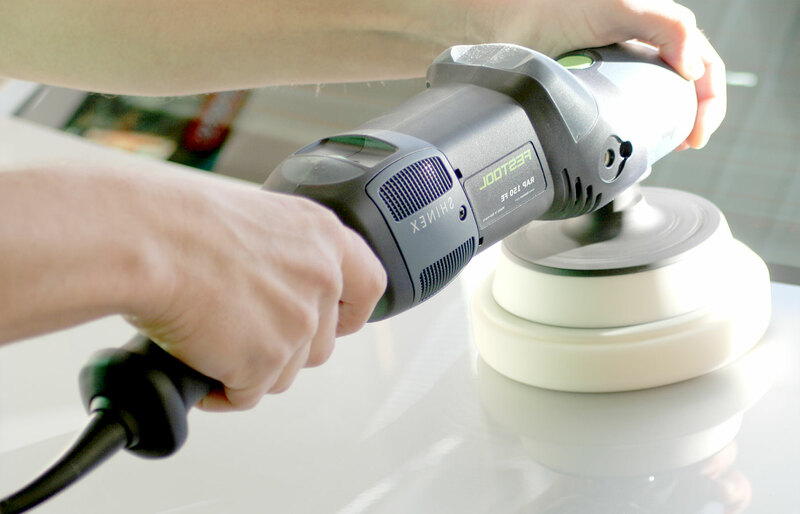 The process of removing surface imperfections such as scratches, swirl marks and etching using a machine polisher. I’m not sure if a single stage enhancement will suffice or if my vehicles paintwork requires more stages? This not only depends on the condition of your vehicle but how far you wish Privilege Detail to take it. 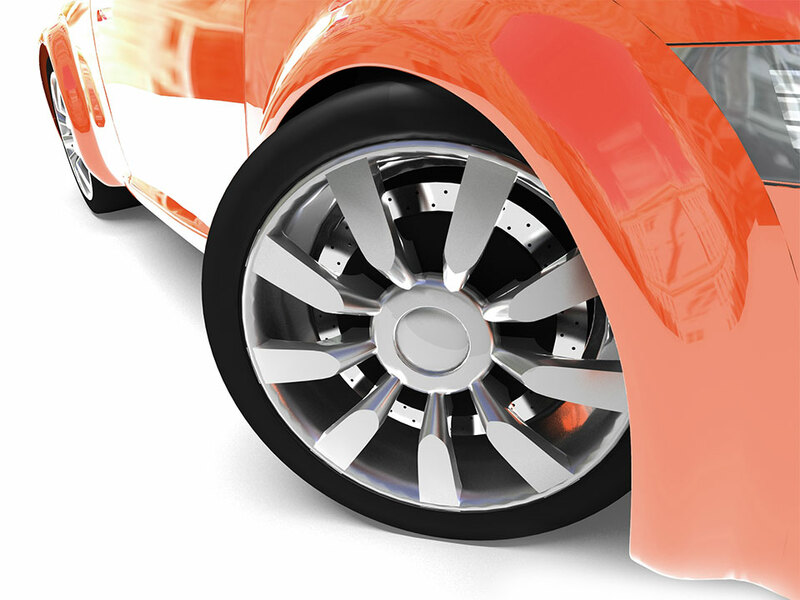 In order to advise you of your options, a free no obligation inspection of your vehicle can be provided. Swirl marks are fine scratches on the surface of your vehicle’s paint. These are often caused by poor washing techniques. 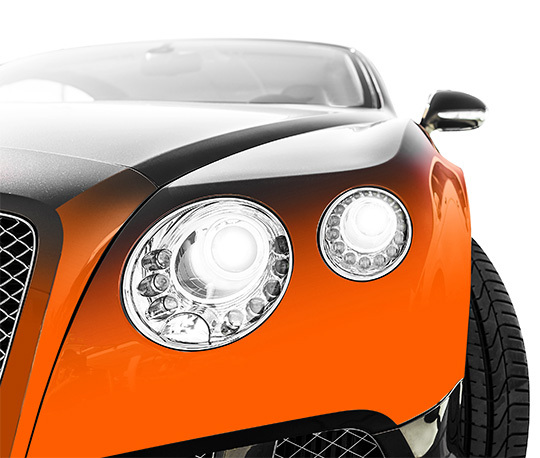 How much notice in advance is needed to book a Paint Protection Correction? It really depends on how busy we are but usually a couple of weeks notice is required. The dealer/bodyshop has offered to polish the car, isn’t this the same thing? 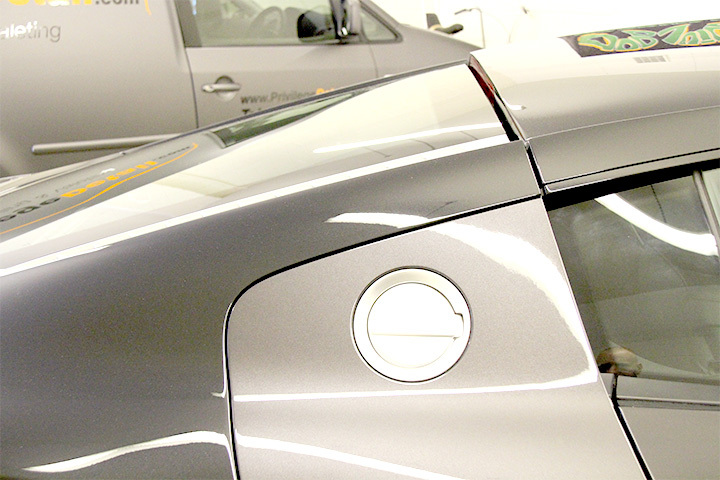 Sadly not, the art of Paint Correction is a meticulous and time consuming process that requires patience and skill. This varies according to the size & condition of the vehicle. But, usually around 1.5 days for a single-stage and 2 days for a two-stage correction. Are you insured to work on any vehicle? Yes Privilege Detail has full goods worked upon and liability insurance cover.